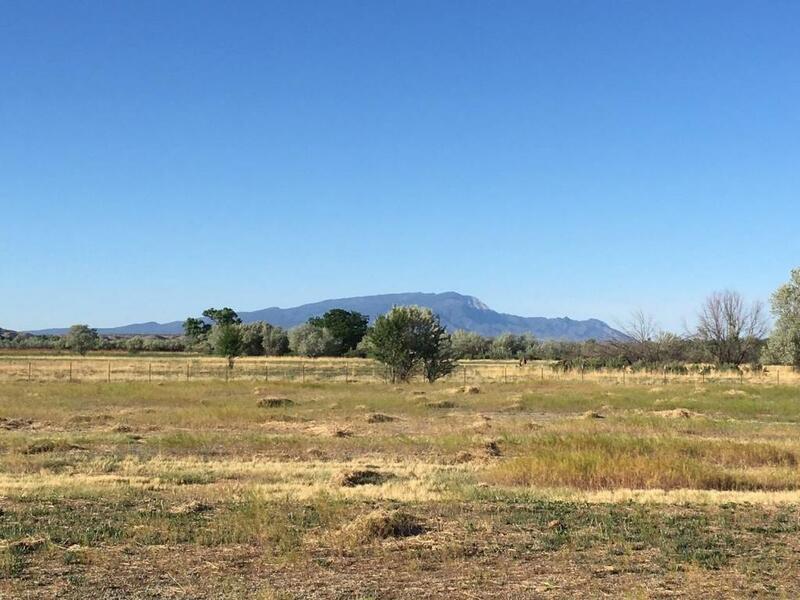 Tierra Nativo Farm is a special place conveniently located in Pena Blanca between Santa Fe& Albuquerque;22 miles south of Santa Fe & 35 miles north of ABQ. Approximately 35.5 +/-deeded acres in 4 separate parcels w/14.12 +/- ACRES Tract C; 12.88 +/- ACRES Tract D 8.05+/- ACRES in a portion of Tracts 99 & 100, which fall within the boundary of parcels "C" & "D". Attached Exhibit. 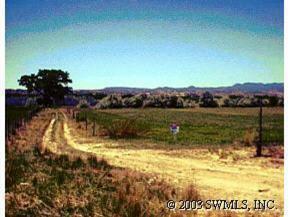 Enjoy this peaceful verdant valley with wide open spaces, & lots of privacy. Approximately 1000 ft. Rio Grande Bosque frontage. Much of the property has been laser leveled with MRGCD irrigation for cultivation or raising horses or cattle. 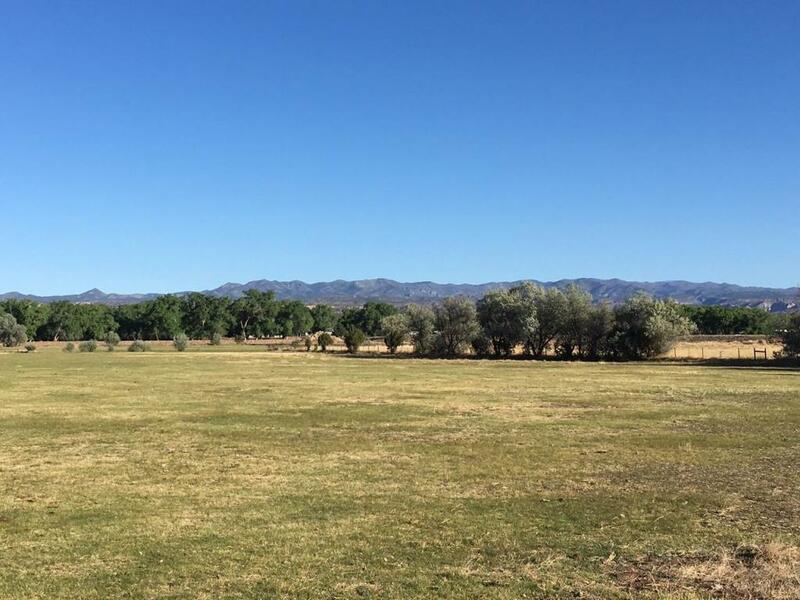 Some fencing outlines the parcels with lots of opportunities for your own slice of heaven - for your custom home, hay farming; fruit-vegetable farm, or vineyard with easy access.North Valley Charm and atmosphere without the high cost. 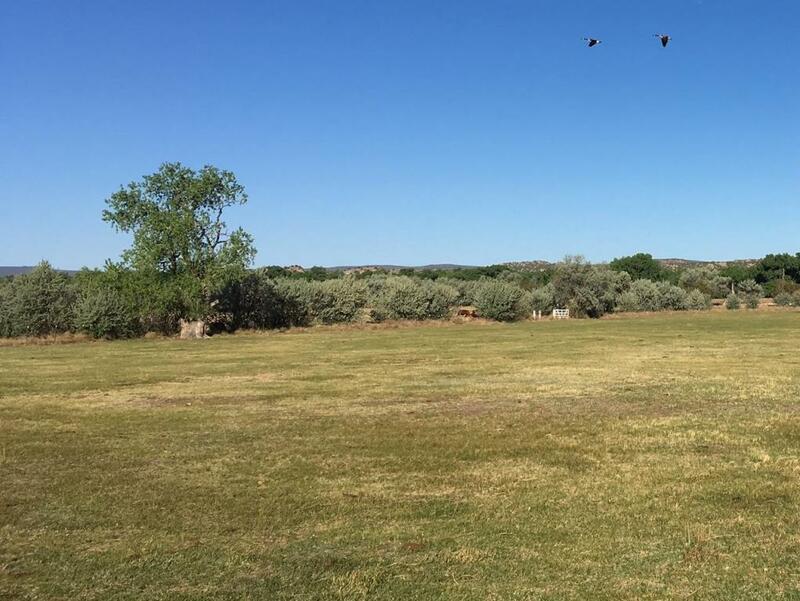 The property is located between Santa Domingo Pueblo and Cochiti Pueblo with Cochiti Lake, popular for sailing, fishing, & water sports only 2 miles away, as well as the Cochiti Golf course in close proximity. By day, the vistas are phenomenal and by night, the stars will mesmerize you as they twinkle in the peaceful night sky. A perfect setting for your next dream home. Additional acreage may be available.